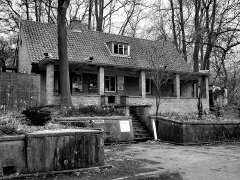 Experience a night of ghost hunting at Kelvedon Hatch, Brentwood, Essex with Ghost Hunt Events on 10th August 2019 8:00pm until 2:00am. Tickets £49 per person. This is one spooky building, dare to join us?